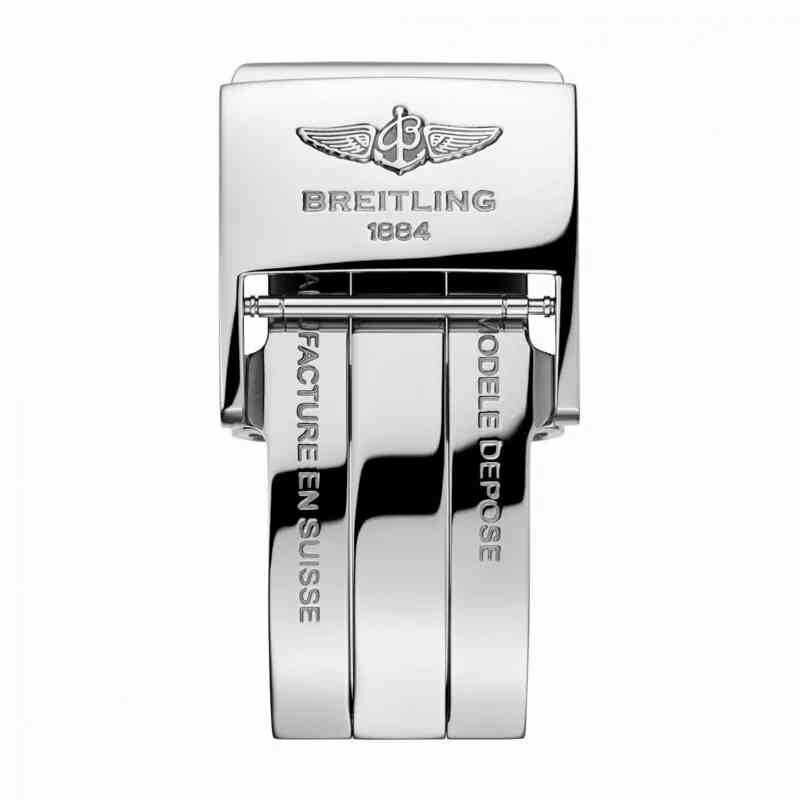 Up to 60 months 0% Deposit, 0% APR finance from only £79.67 per month. 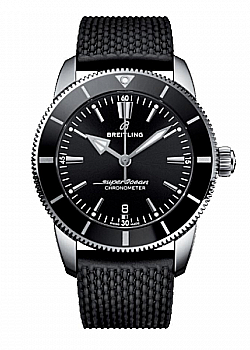 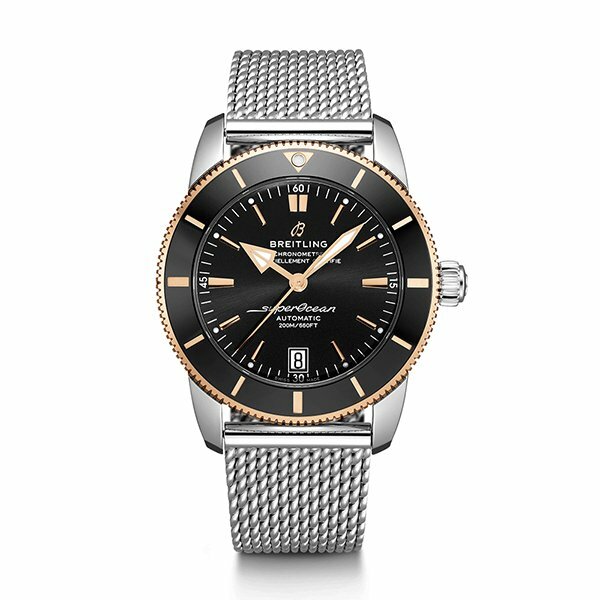 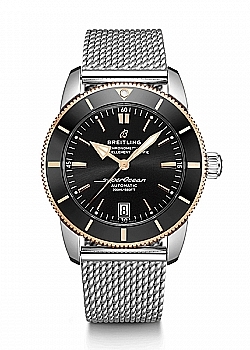 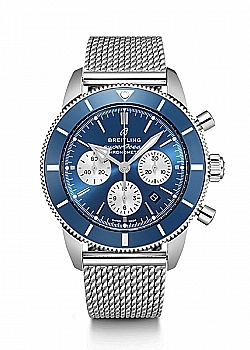 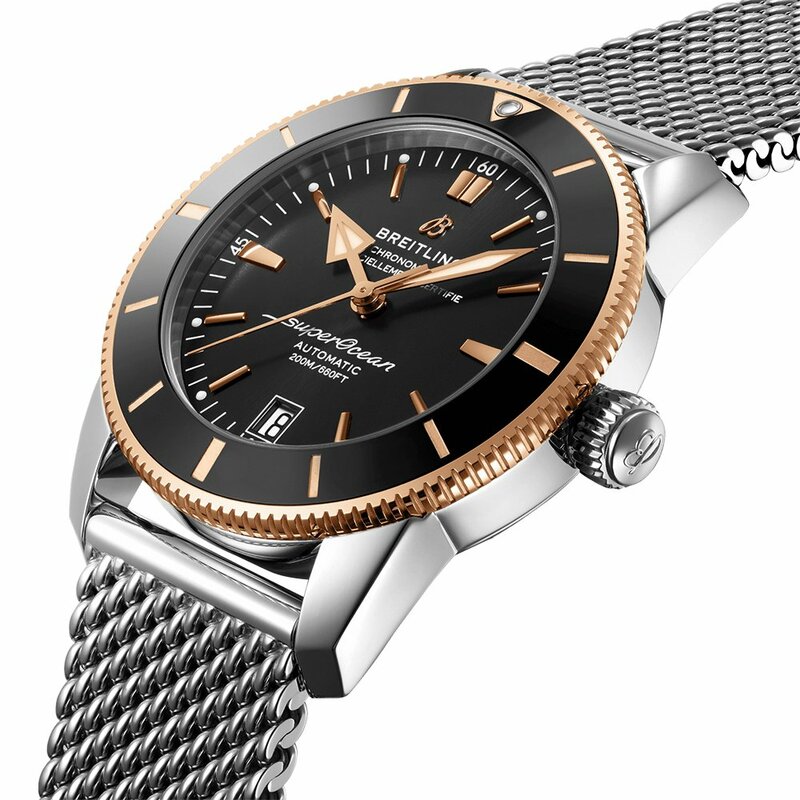 This Breitling Superocean Heritage II watch is equipped with a steel ocean classic bracelet and a stainless steel and gold case. 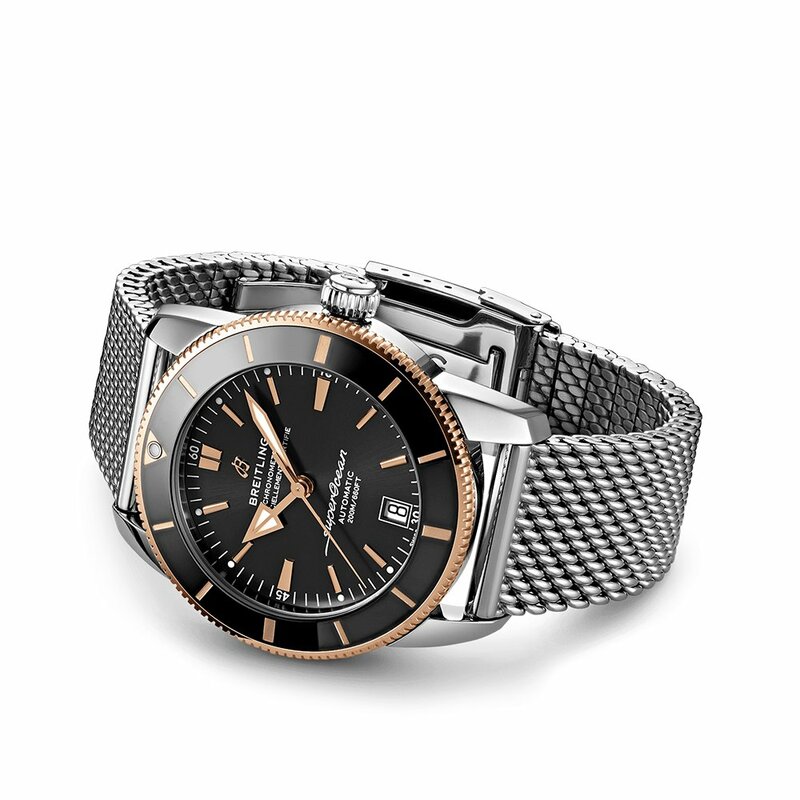 The case has a size of 42mm and is styled with a black dial with gold detailing. 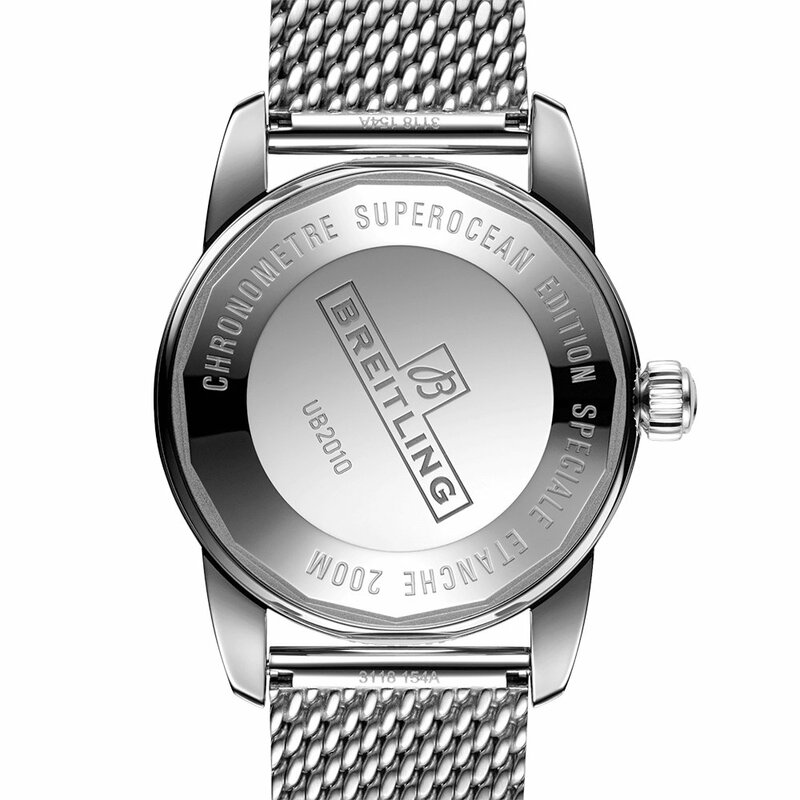 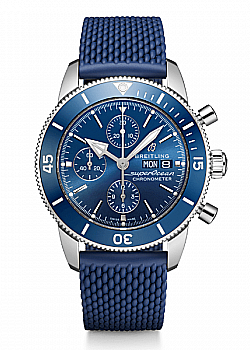 The watch has an automatic movement and is water resistant to a depth of 200 metres.